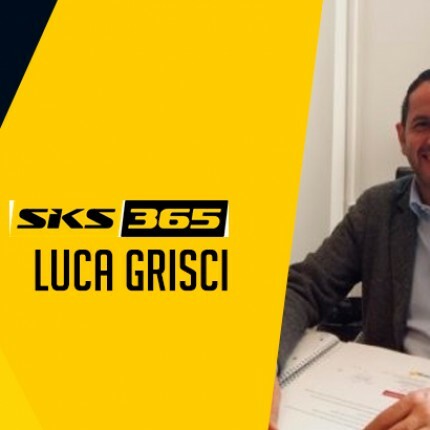 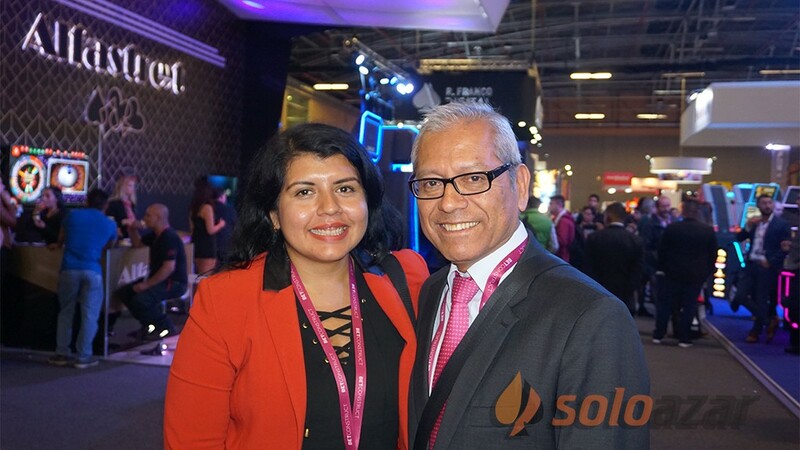 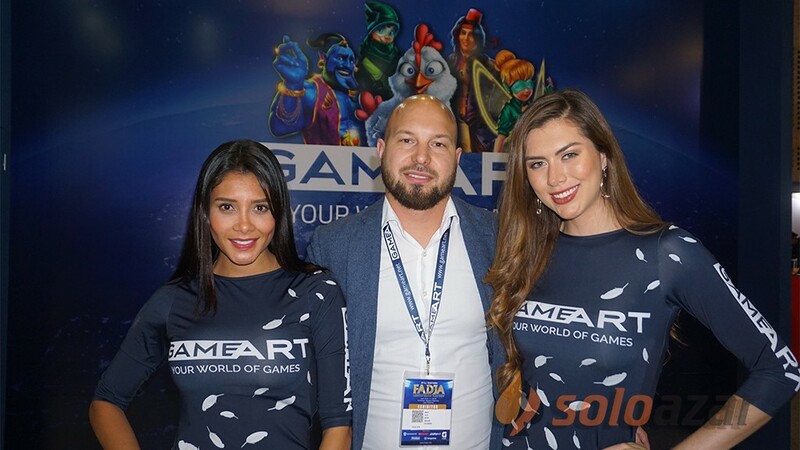 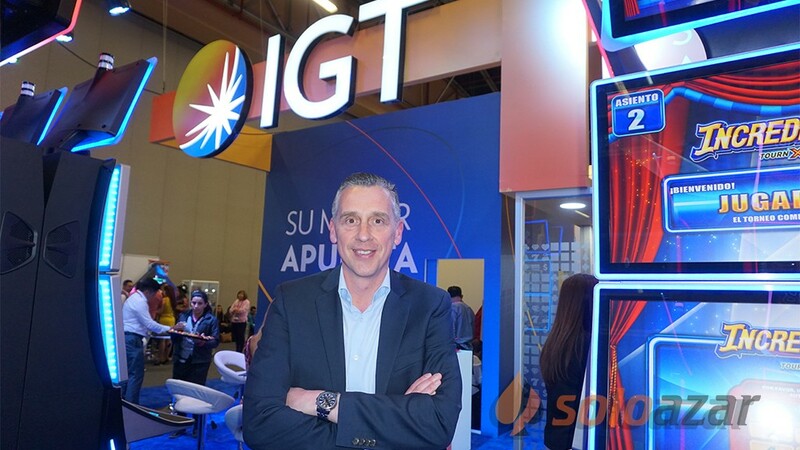 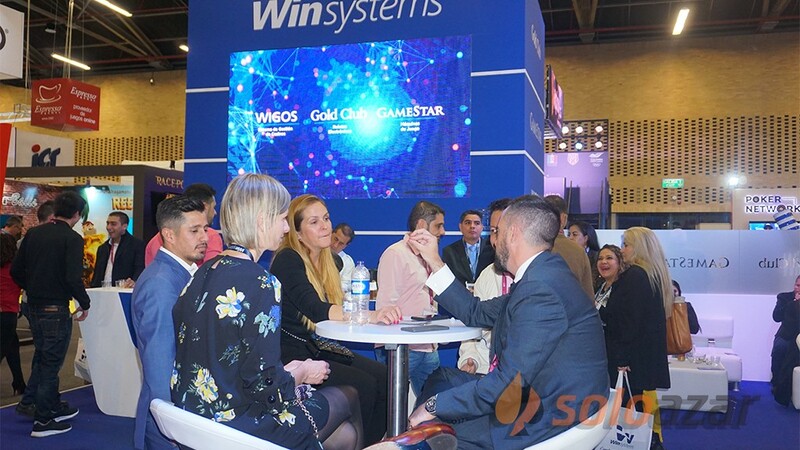 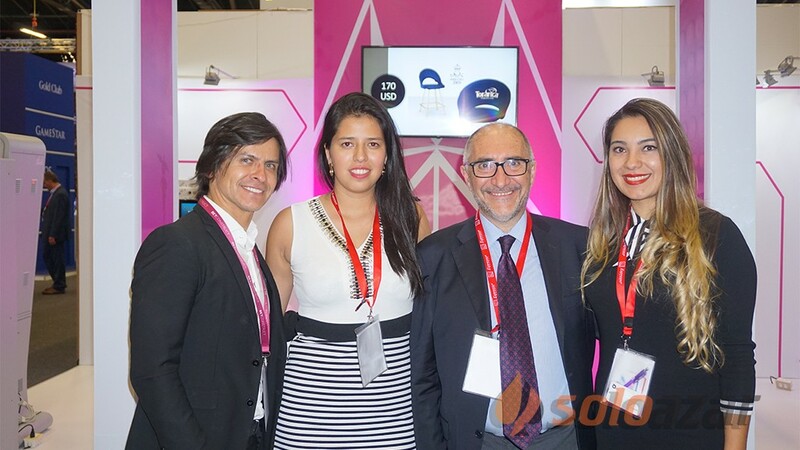 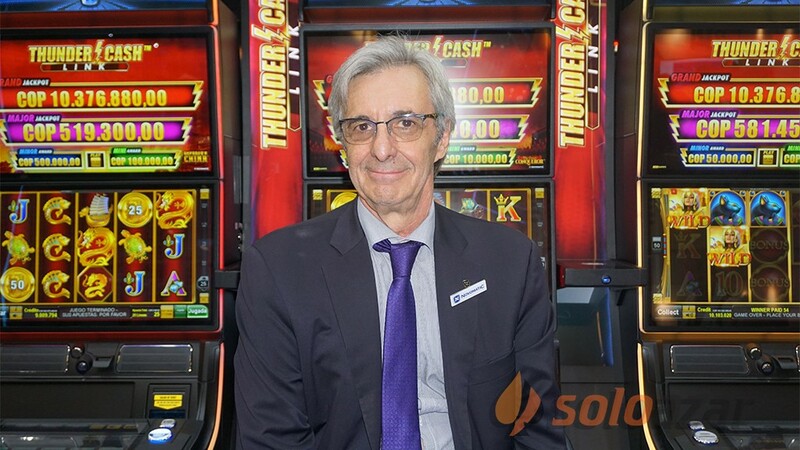 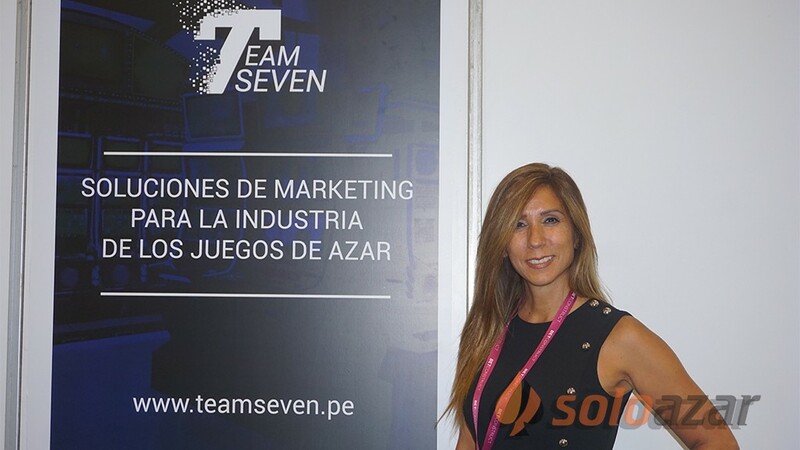 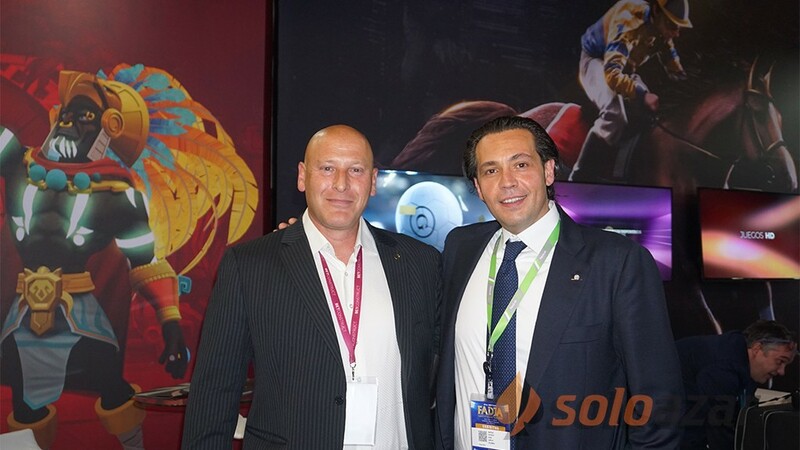 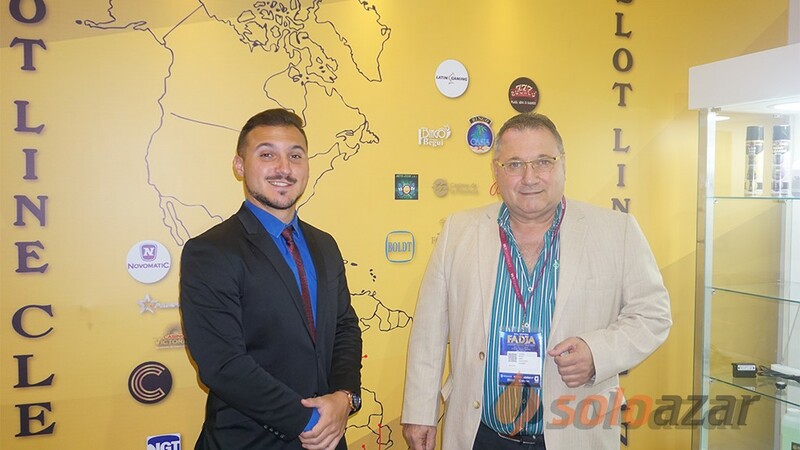 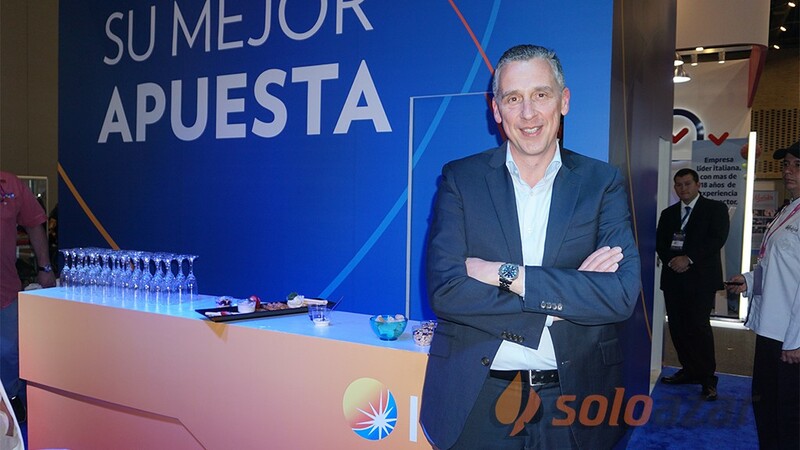 "The online gaming situation in Latin America is very similar to the European one a few years ago"
(SoloAzar Exclusive).- These were the words of Gabriele de Lorenzi, Responsible for the Development of Games at World Match, in an exclusive interview with SoloAzar during SAGSE Buenos Aires 2015. 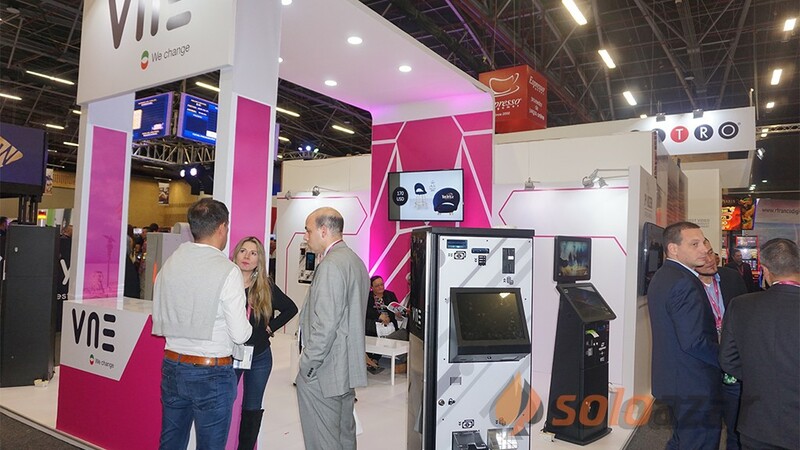 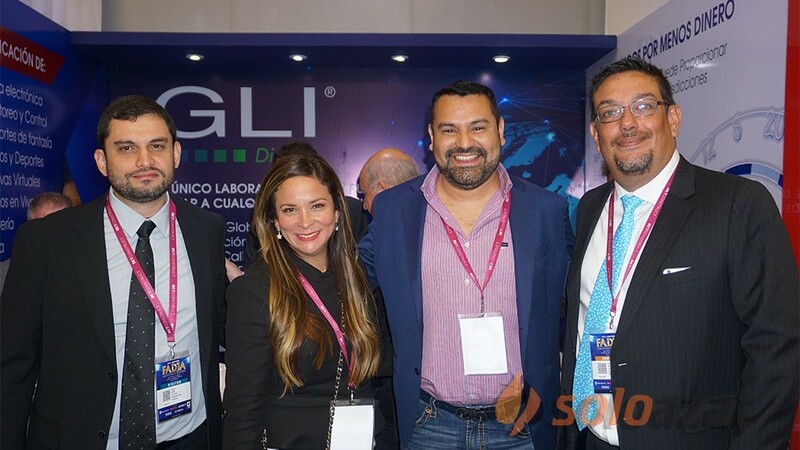 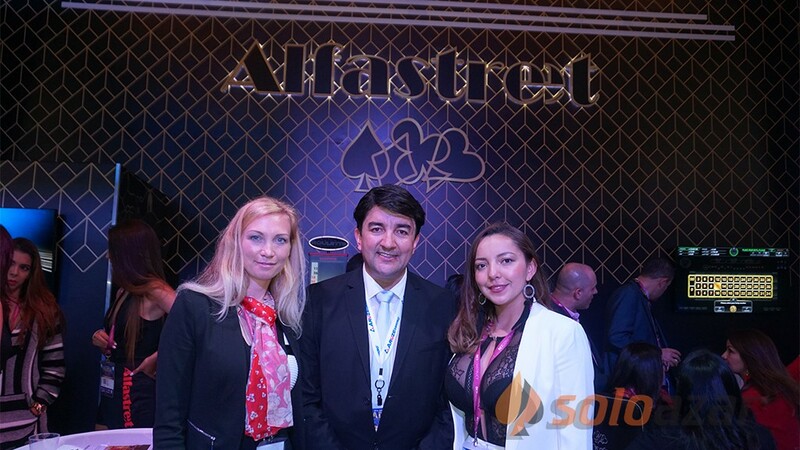 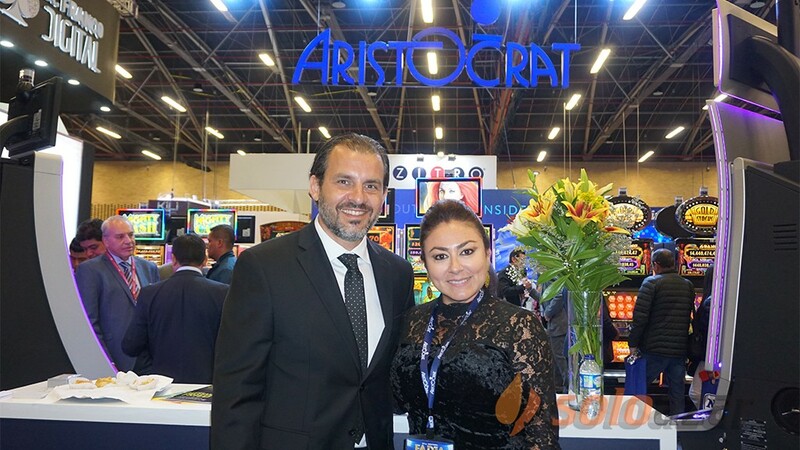 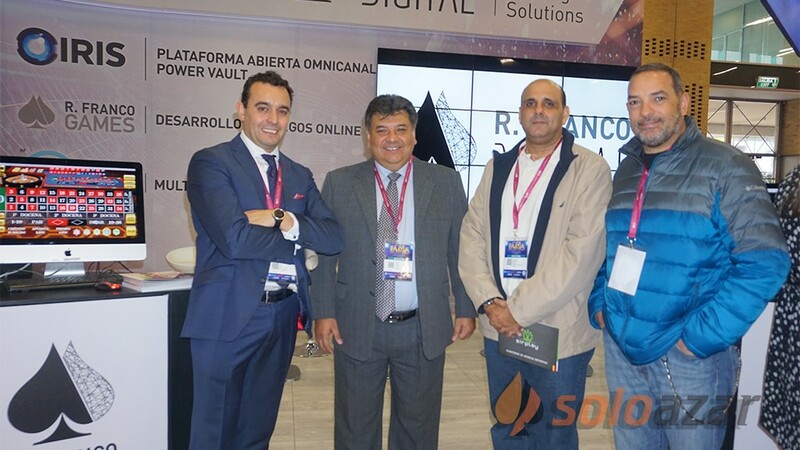 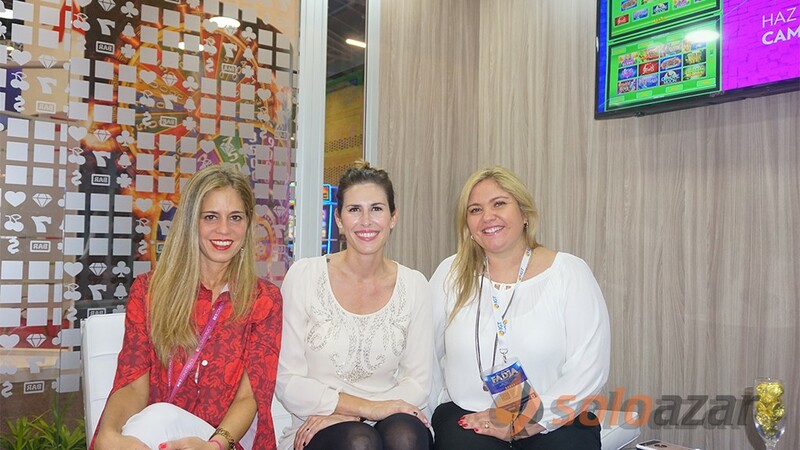 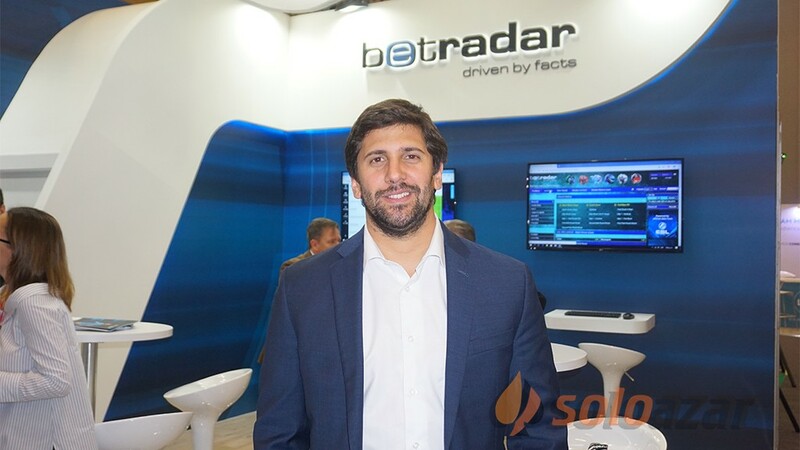 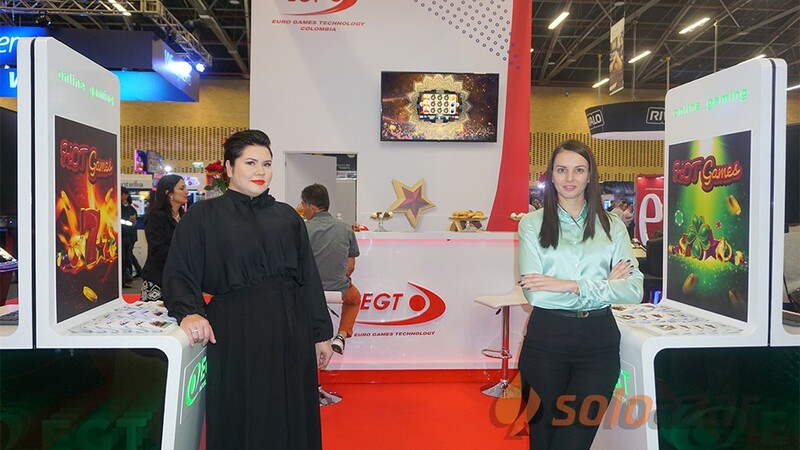 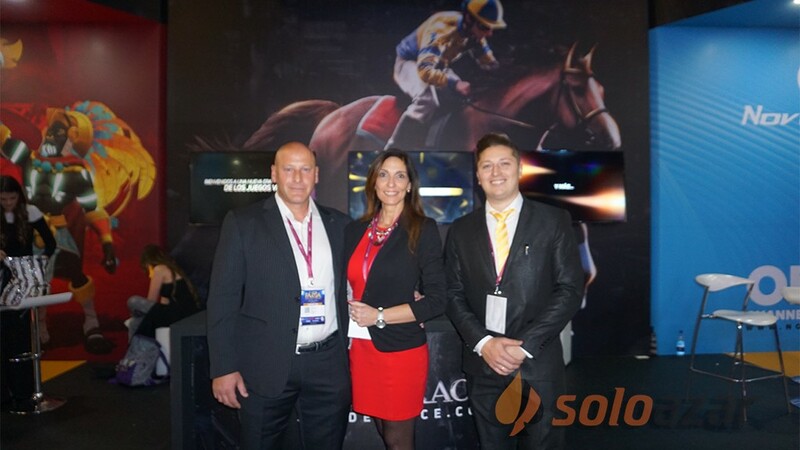 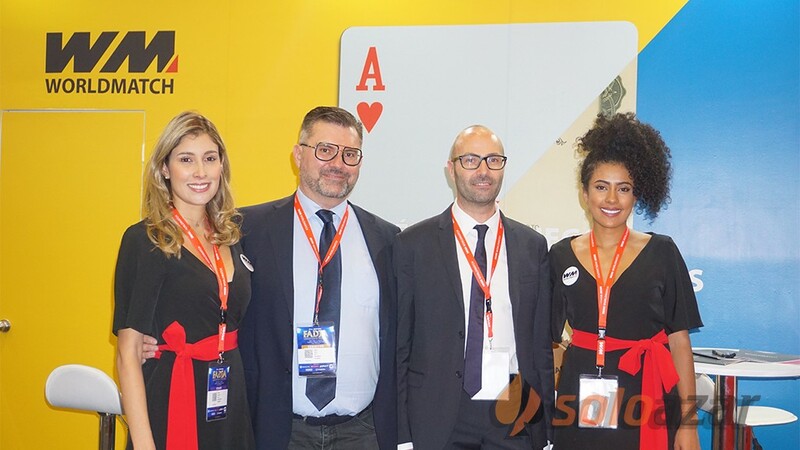 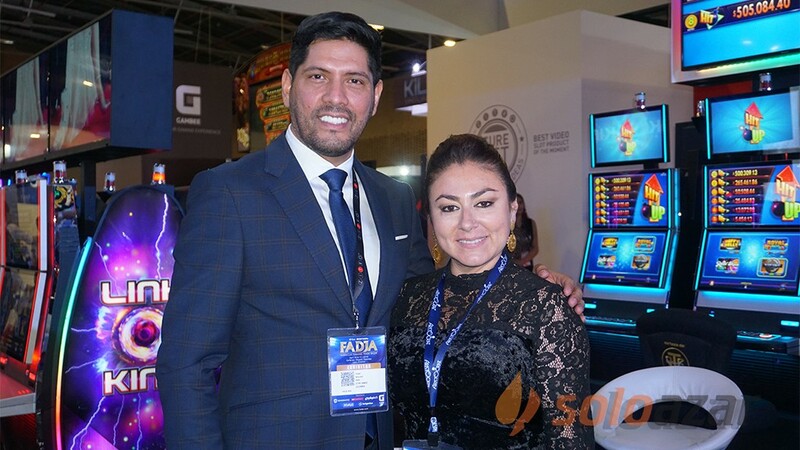 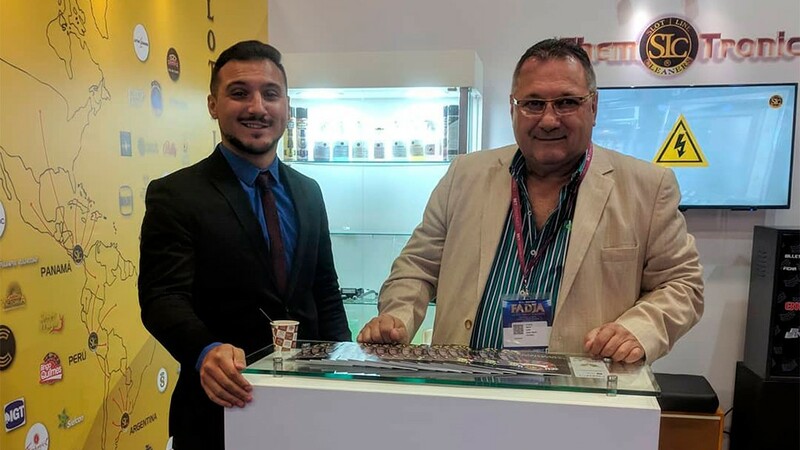 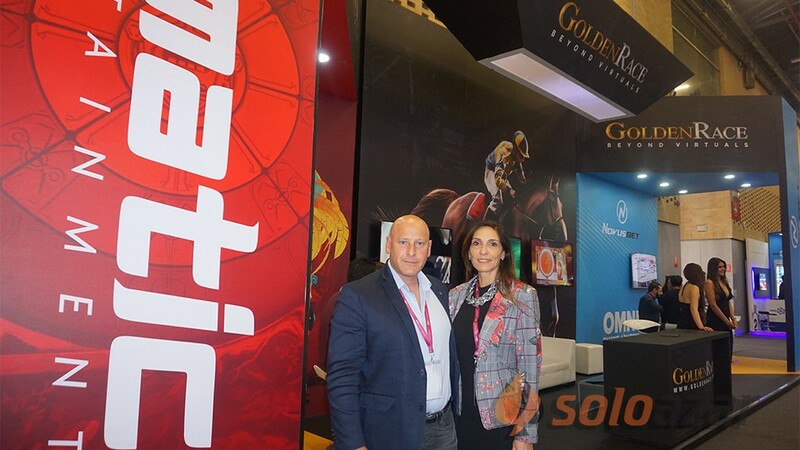 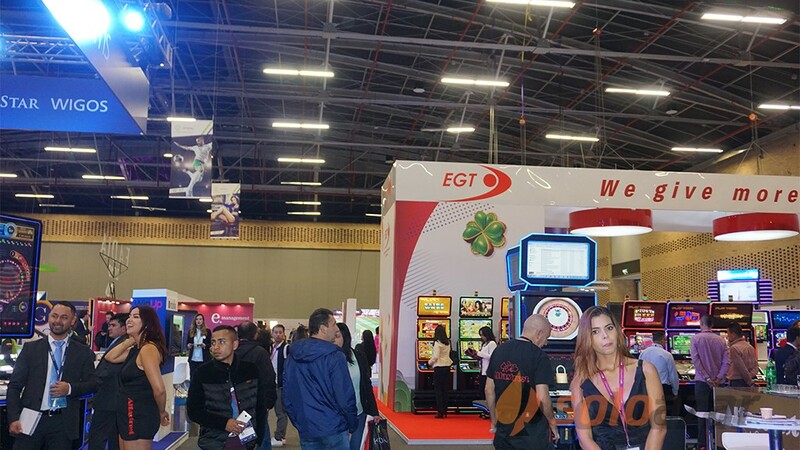 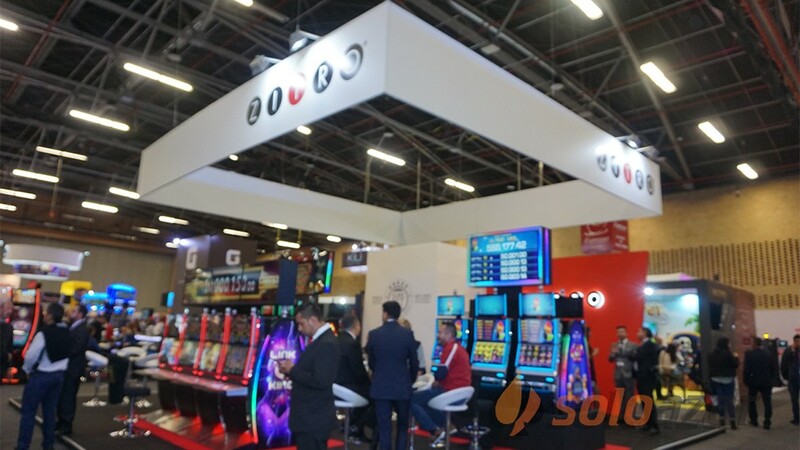 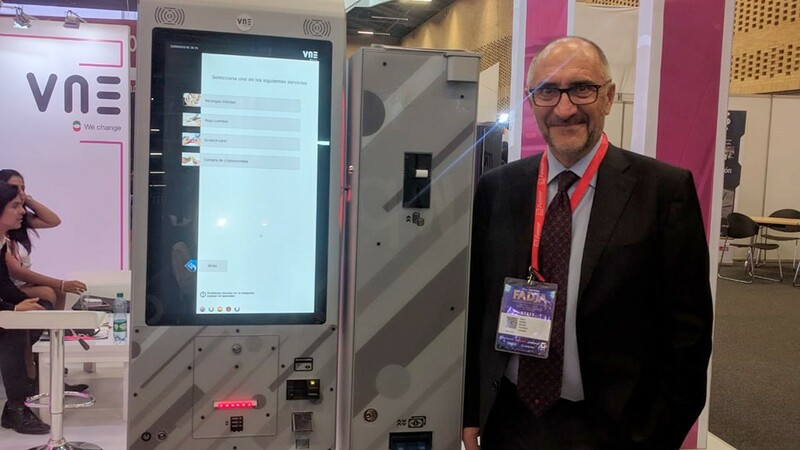 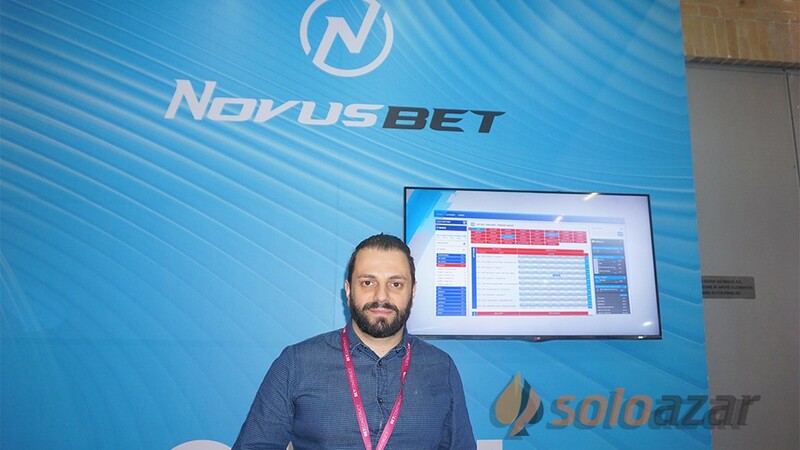 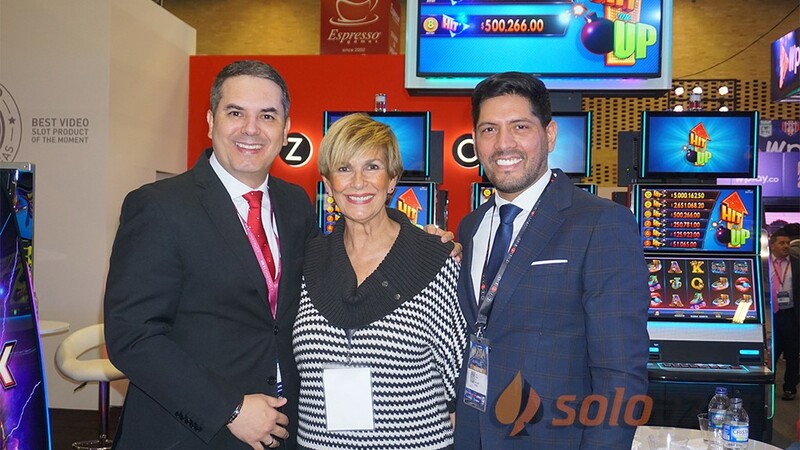 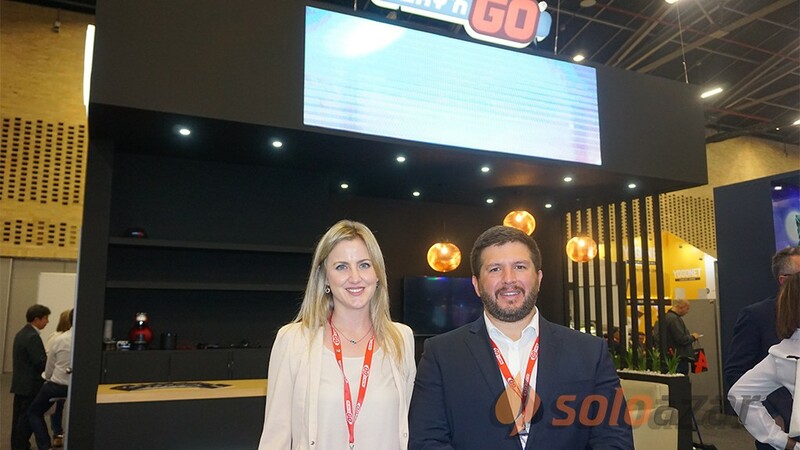 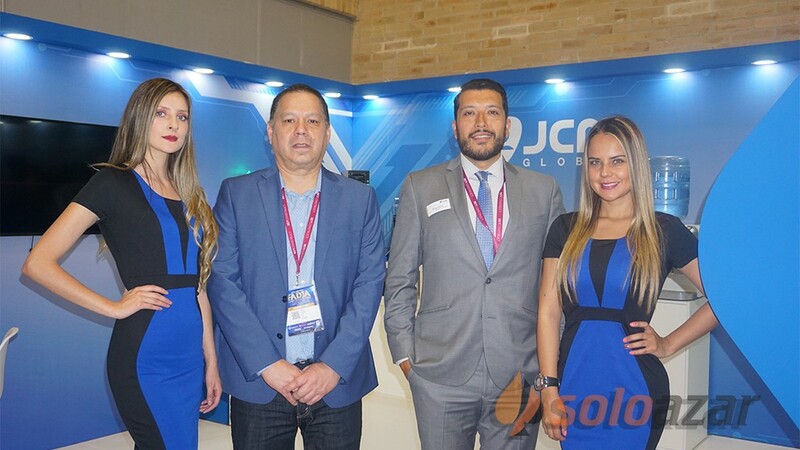 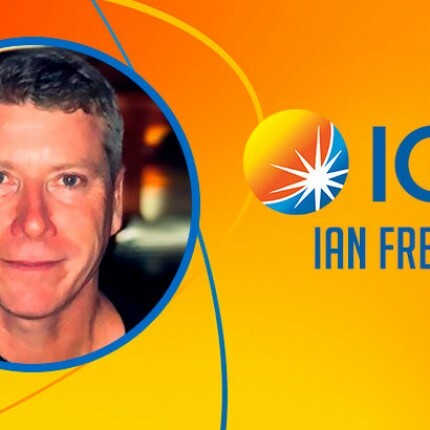 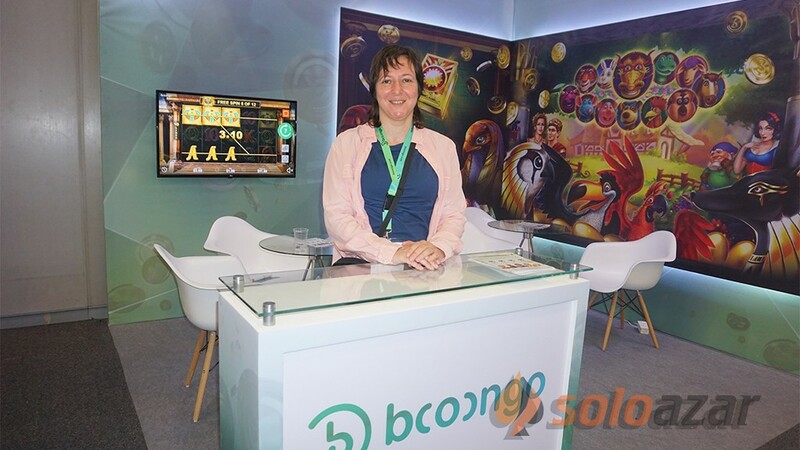 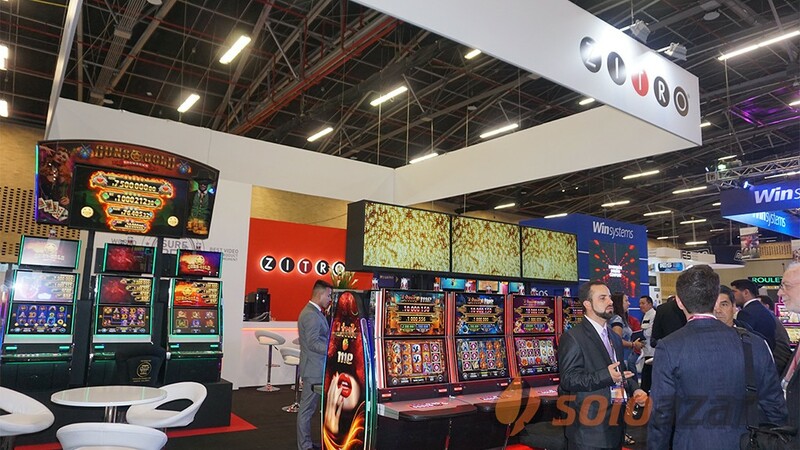 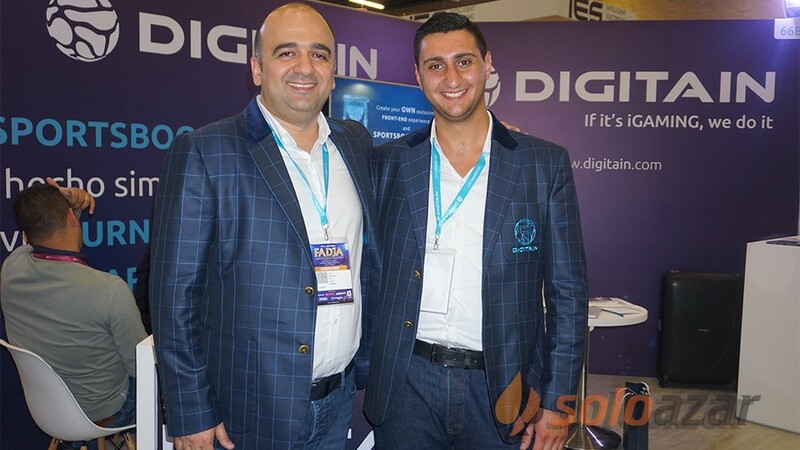 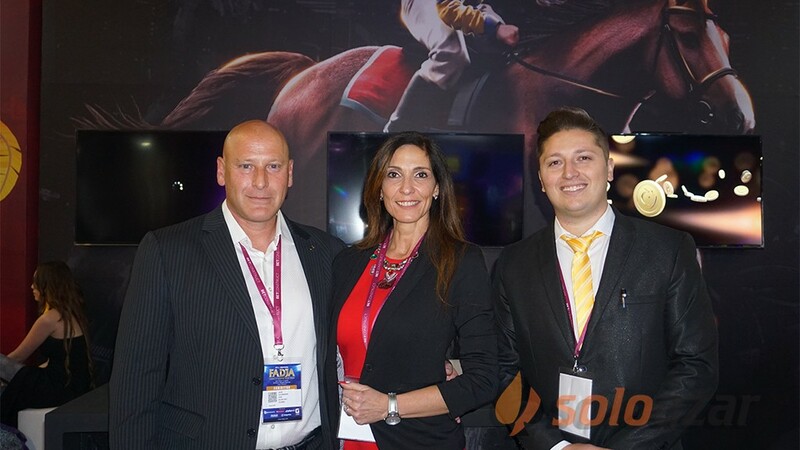 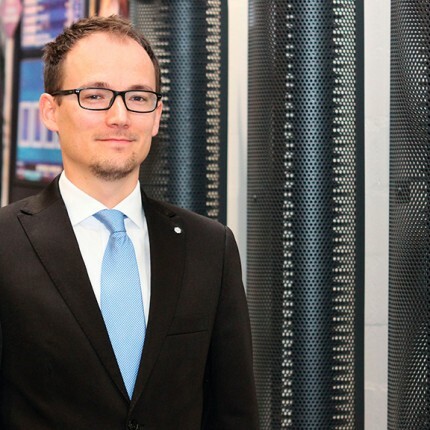 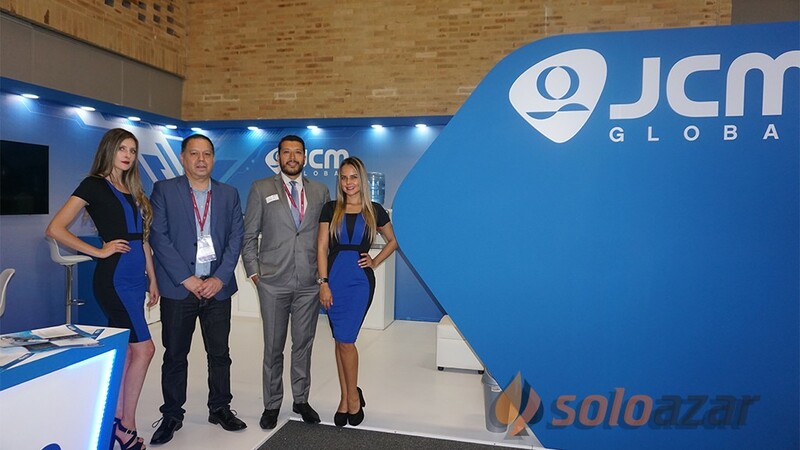 The Maltese leading Online Gaming provider was present for the first time at the trade show, and its executive was very satisfied with the results. 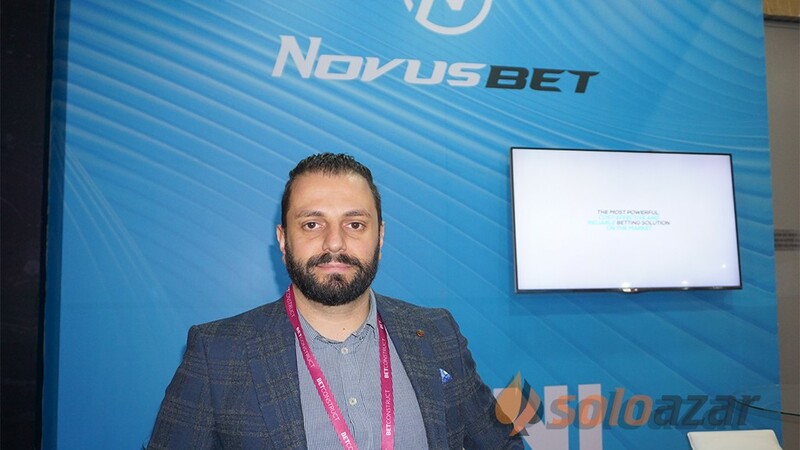 "We are working hard in Europe (mainly in Malta and Italy), Africa and the Middle East, and we have relationships with the biggest operators in the region", De Lorenzi said. 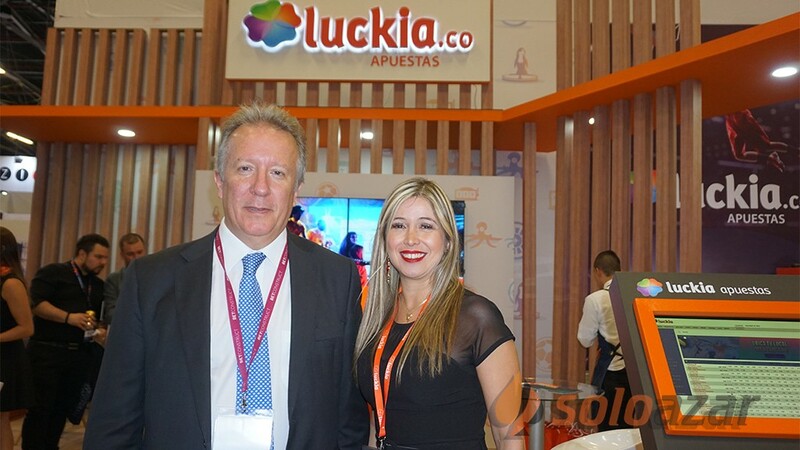 "It is the first time we launch the company in the Latin American market and we are very happy to be here". 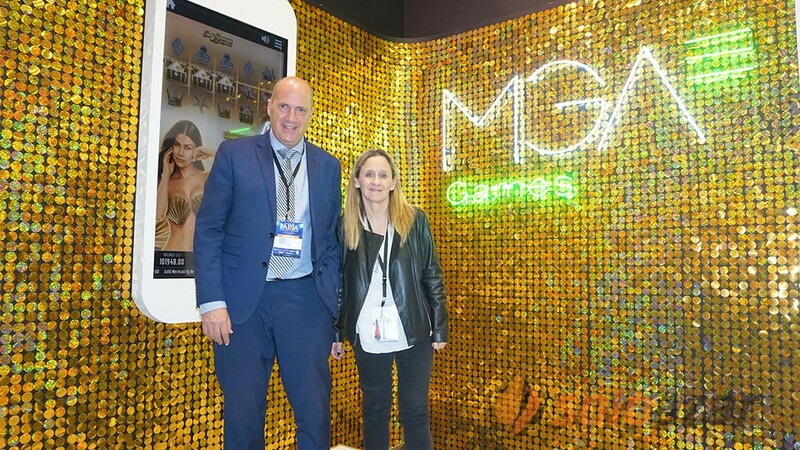 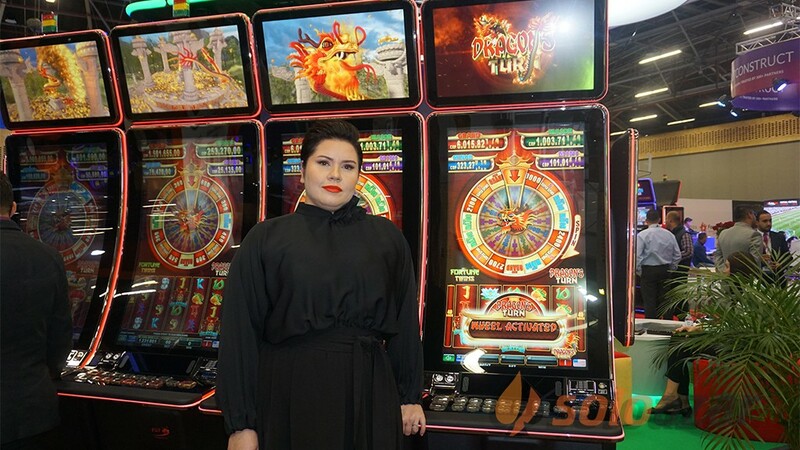 World Match presented its wide range of games, which are already working on European operators. 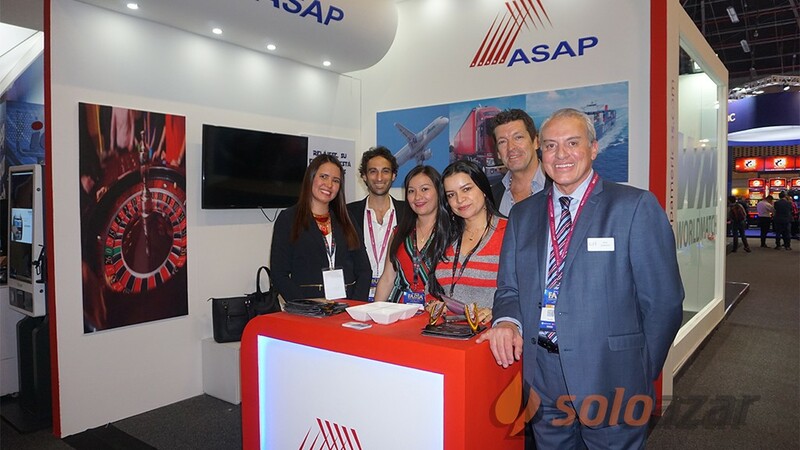 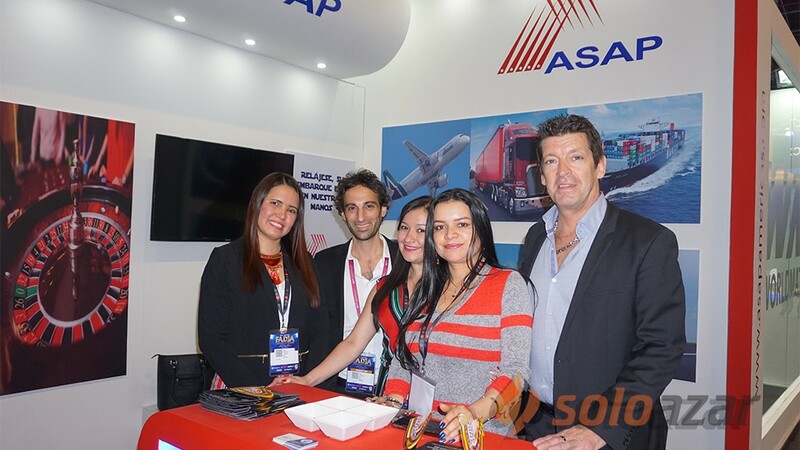 "SAGSE was a great show, we talked to many professionals, not only from Argentina but also from Chile, Peru and Uruguay. 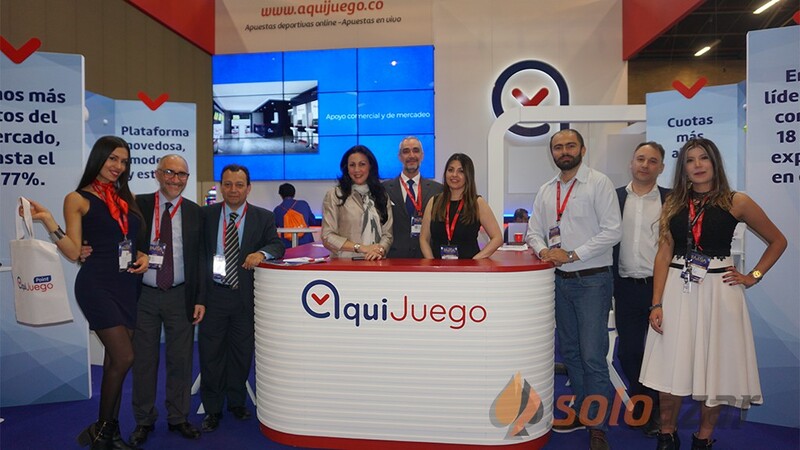 The Latin American online gaming market is very similar to the European situation a few years ago. 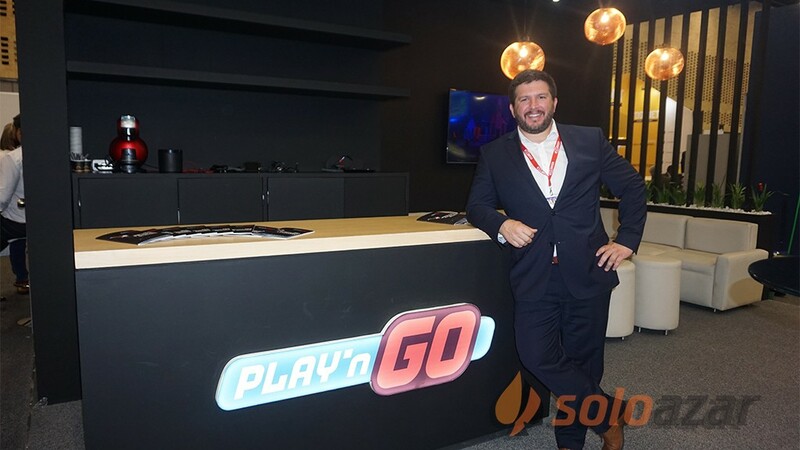 We think it will be very successful in the future", the company’s Responsible for the Development of Games added. 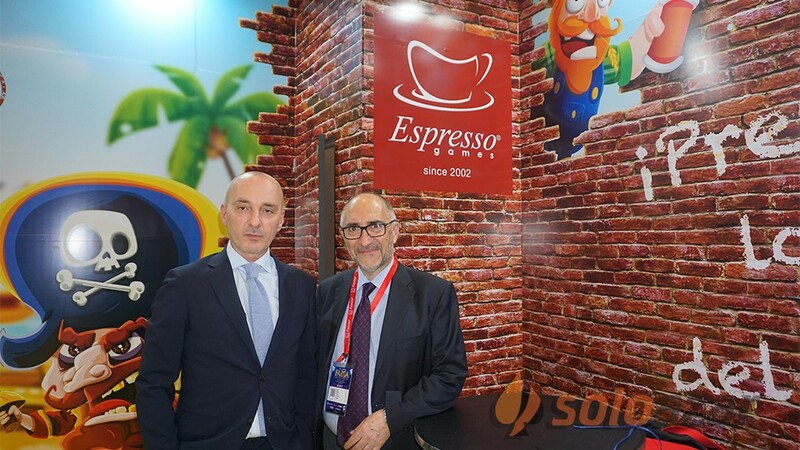 Additionally, De Lorenzi highlighted that 2015 was “a nice year” for World Match, as they have increased their sales in Europe and will start working in some Latin American countries. 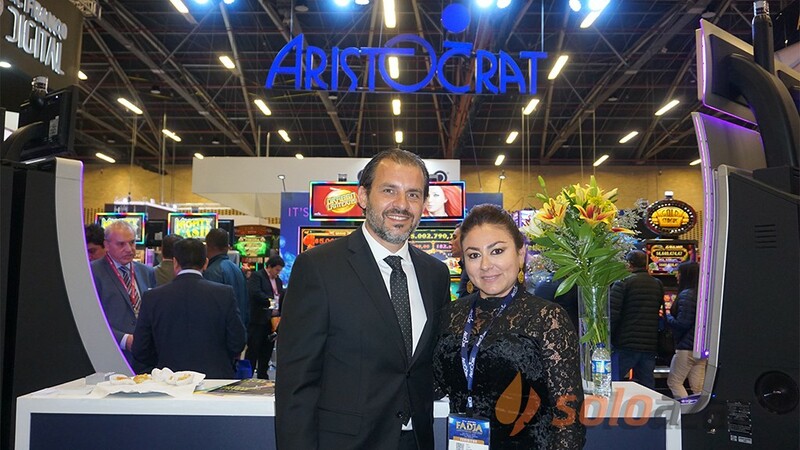 "We are very pleased, we want to bring our expertise to the region", he said.